This entry was posted in Disney, Photos on April 14, 2014 by clubjosh. 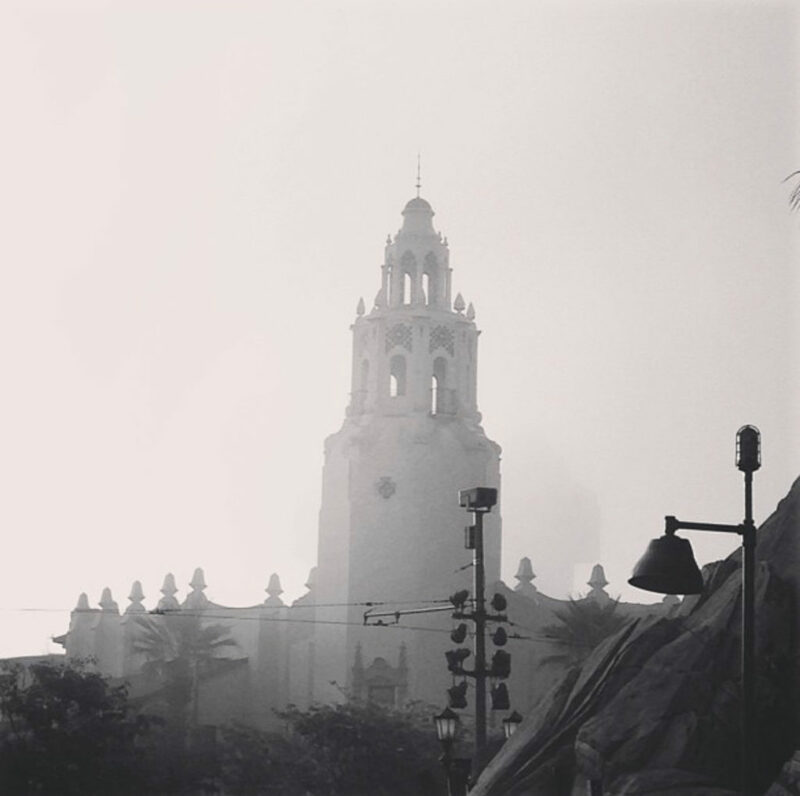 This entry was posted in Disney, Photos on January 16, 2014 by clubjosh. 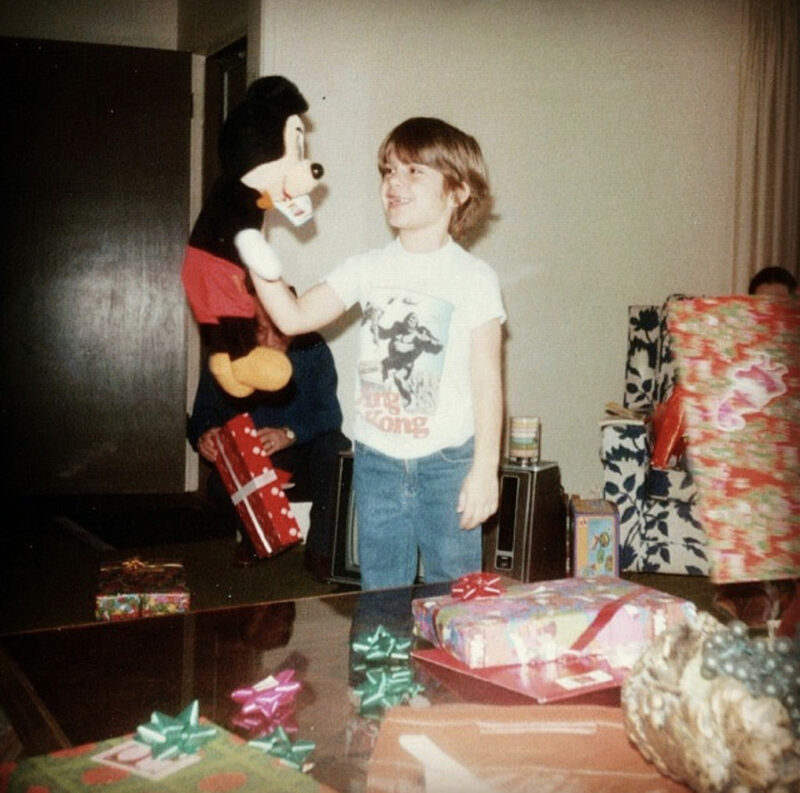 This entry was posted in Disney, Family, Photos on January 9, 2014 by clubjosh. 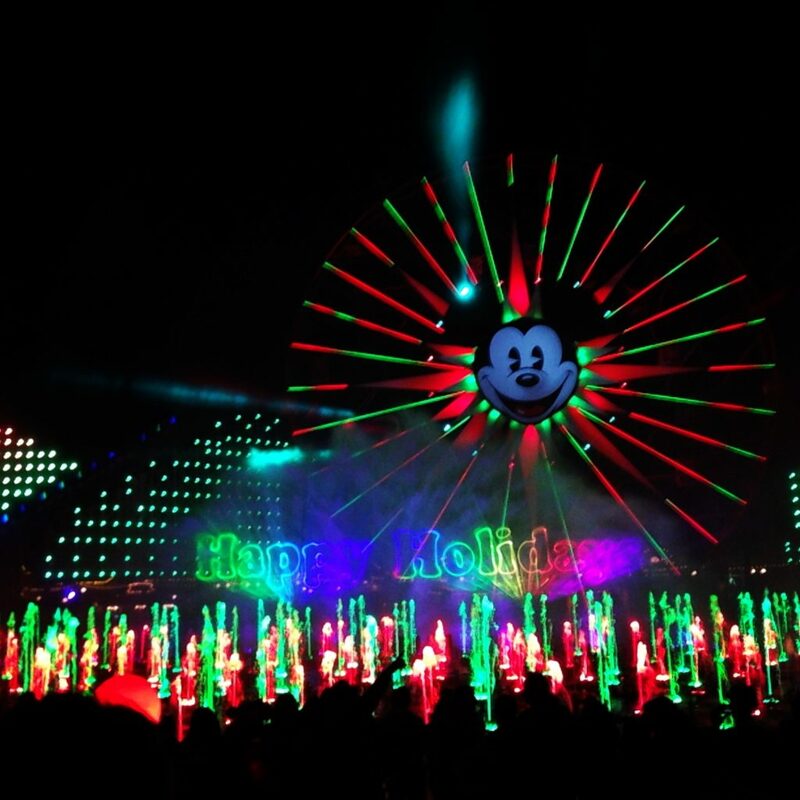 Happy Holidays from World of Color Winter Dreams! 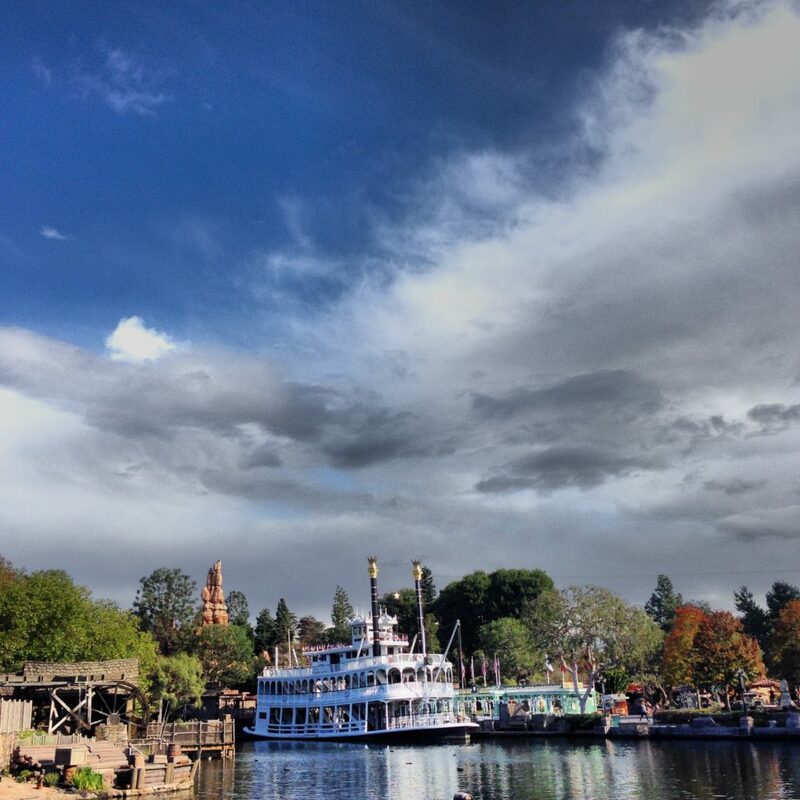 This entry was posted in Disney, Photos on December 1, 2013 by clubjosh. This entry was posted in Disney, Photos on November 22, 2013 by clubjosh. 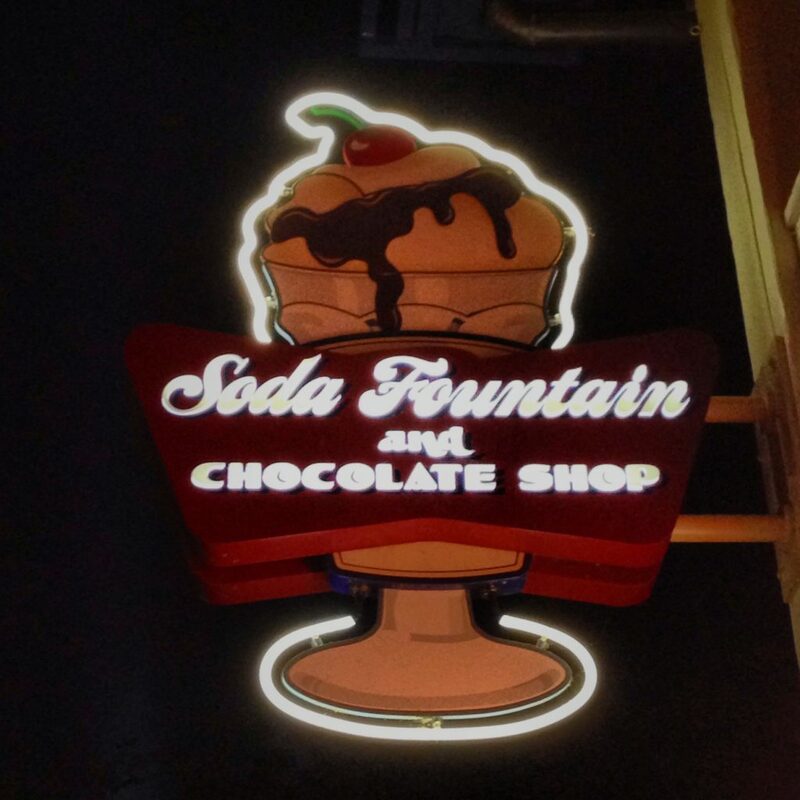 This entry was posted in Disney, Photos on November 9, 2013 by clubjosh. 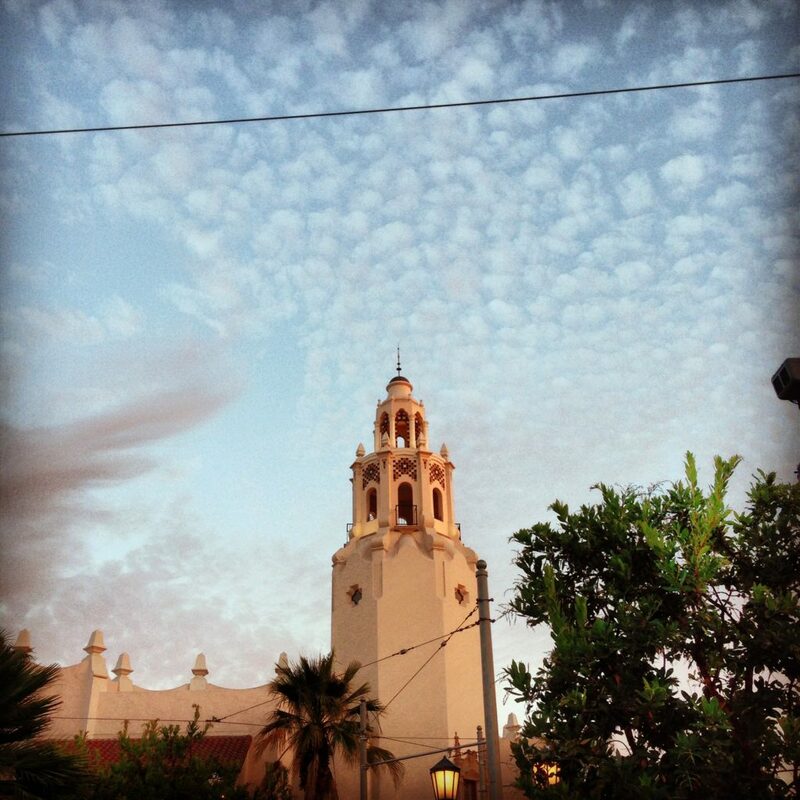 There’s something scary lurking behind Carthay Circle! This entry was posted in Disney, Photos, Travel on September 16, 2013 by clubjosh. 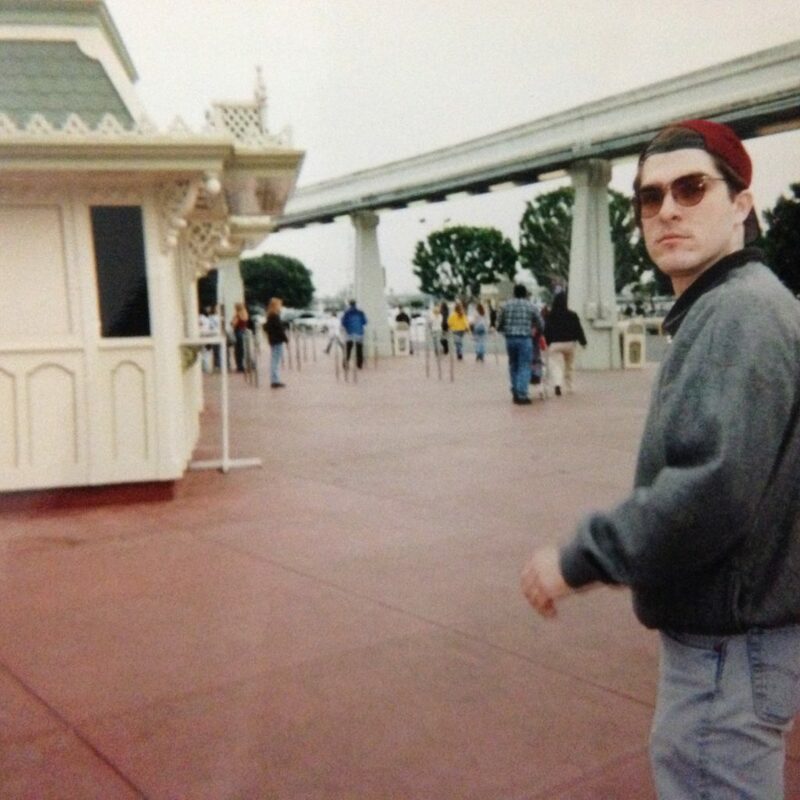 This entry was posted in Disney, Photos on August 2, 2013 by clubjosh. 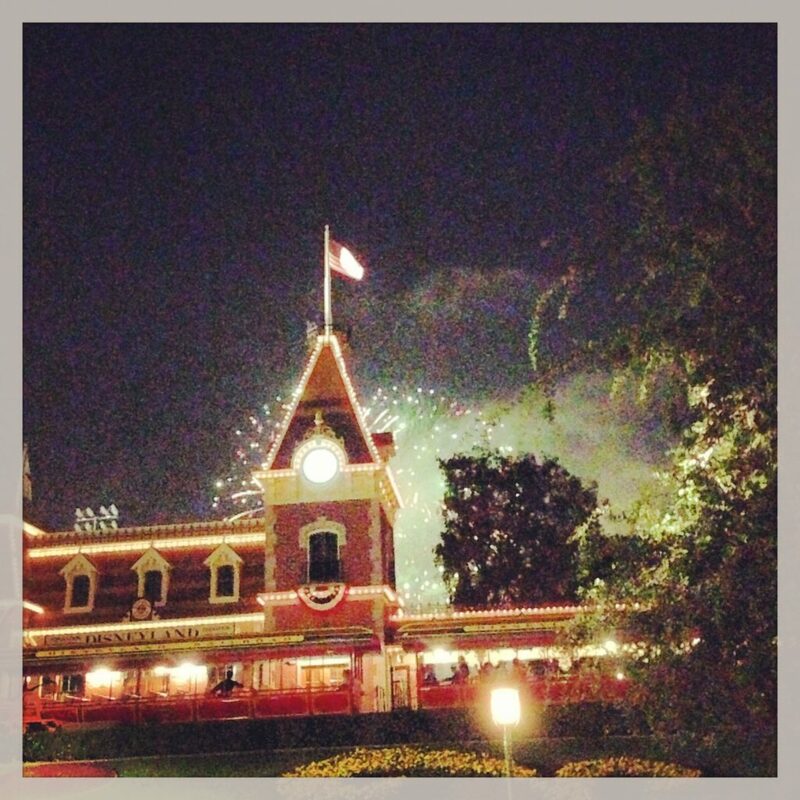 This entry was posted in Disney, Photos on July 29, 2013 by clubjosh. As mentioned in my last post, I have been staring at my computer attempting to create an all-new Club Josh, and no surprise, it won’t be up and running tomorrow. Le Sigh.. At least I have worked out the bugs in the system and have successfully set up a test version of WordPress. After working on it for a few weeks I was surprised when I went back to the Movable Type interface, how much they were the same! I guess there is only so much you can do with a CMS interface. Apart from the complications of rebuilding a site like mine from the ground up, I have actually been busy at work as well as getting the heck out of town! First up: I had a great weekend trip to Arizona to see the family and catch a baseball game. The Tuesday before I went, I managed to go to Dodger Stadium with my friend Ricky to see the Dodgers and Giants play. It was the first time I had been to the stadium since 1996 I think. Tim Lincecum was pitching for the Giants, and when I went to the Diamondbacks/Giants game the following Sunday, he was pitching again. It was also an interesting combination seeing Dodger Stadium and Chase Field (Nee BOB) back to back. My, baseball stadiums have changed. Since I go to mostly Angels games, it is nice to see a game in a modern stadium. I do hope to actually see a game at AT&T Park in San Francisco, but they sure don’t make it easy with all their sellouts and high prices! After coming home from the Phoenix weekend, Daniel and I set off on another Walt Disney World Trip. Since I wrote a trip diary in 2000, I usually do not write one for the trips afterwards. This was my 5th trip to the resort since 1992. I enjoy my time at WDW, and this time we stayed at Port Orleans – French Quarter and the Coronado Springs Resort. I wanted to stay at places I had not been at before, and of the two, I would recommend French Quarter. It’s smaller, and just seems more convenient to all the parks except Animal Kingdom. Coronado actually was not that bad getting to the resorts, but since there were 5 stops at the resort, sometimes you had to wait that extra time to either get to a resort or get home. While at WDW, we got to see the 40th anniversary celebration for the Magic Kingdom. A nice little ceremony was given for the Guests, and we received a free button and souvenir maps to boot. We also did some non-Disney parks while there. I had been to Universal’s Islands of Adventure back in 2003, but they added the new Harry Potter attraction/mini-land and I wanted to check it out. Since I had never been to Universal Studios Orlando, we got park-to-park tickets which allowed us to visit both. Overall, I really enjoyed the new Harry Potter section – a must see. It’s too bad the rest of the parks lack some finish here and there. I was really nauseous after the Simpsons Ride and the Spiderman attractions. I am not sure if it was the heat or a bit of synch problems. I did enjoy the Hollywood Coaster at Universal and the Twister special effects page. All in all, it was another fun Florida trip and to boot we ran into some friends who were there and got to see them for a bit. After being home for a week, Daniel and I headed on a last minute trip to San Francisco to see The Bad Seed at the Castro Theater. They had Patty McCormack, who played Rhoda in the movie, on-stage for Q&A and then autographs afterwards. They really put on a good show and we really enjoyed it! I think we need to do more of these when they are in LA or even in SF again. Daniel and I rode in and out of SF on the BART system, which I hadn’t done in years. A bit of an odd group when you are on the last train!! On the way home, we walked around AT&T Park, still no game though, and then we went to a Corn Maze in the central valley which featured huge amounts of corn over several acres. Daniel did way better than I did, so he’s totally doing the challenge on Amazing Race. Finally, this week has been an exciting one as I celebrated 10 years working at Disneyland! I can’t believe it has been this long, it seems like yesterday I was blogging about getting my job. I’m very thankful for all that I have been able to do in that time, and can’t wait to see what I get to do next.. It’s also my birthday month, and its been 9 years since I had a themed party. I think next year as a milestone year, will be the time to host another one! One final note: All summer I have been way behind on posting photos. When I get this server/new site sorted out, expect a big update! This entry was posted in Club Josh, Disney, Travel on October 19, 2011 by clubjosh.